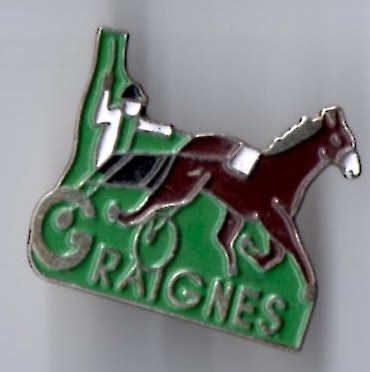 The Garenne racecourse at Agen is located about 4 kilometres from the railway station in the Lot-et Garonne region of Aquitaine. 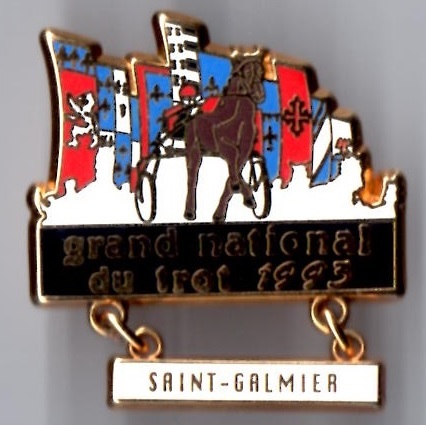 It was relaid in 2010 and consists of a 1182 metre sand track with 320 metre straight. 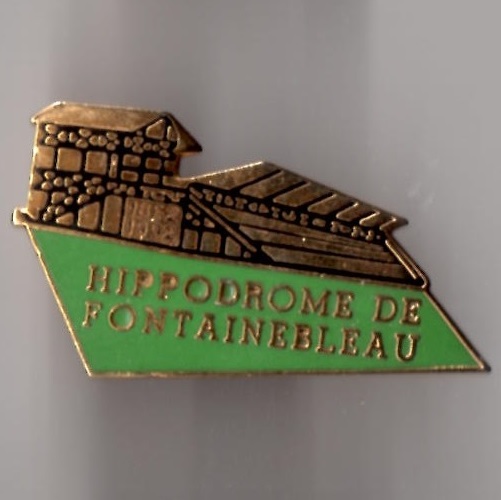 Its grandstand can accommodate 3000 seated guests, 300 of which have a superb panoramic view. 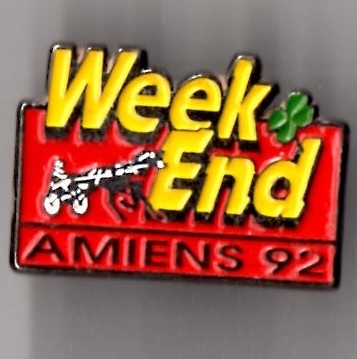 The racecourse at Amiens is affectionately known as ‘the little Vincennes of Picardy’ but generally known as Petit Saint-Jean. 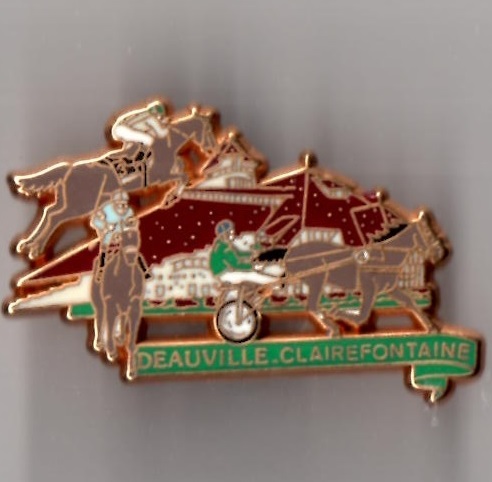 It hosts both trotting and galloping races throughout the racing year. 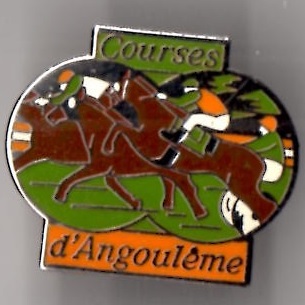 The grass racecourse at Angouleme has a 1600 metre track complete with 1000 metre straight. 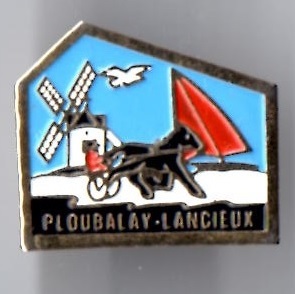 It also has a 1000 metre sand track and impressive obstacle course of 3200 metres. 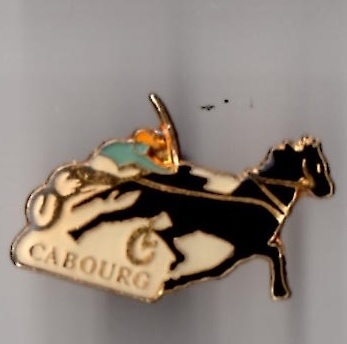 The Cabourg racecourse is located in the Calvados region of the country and held its inaugural meeting in 1928. 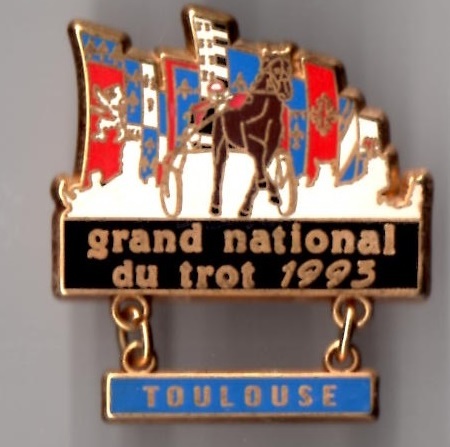 Originally it staged trotting, galloping and obstacle races, but now concentrates on high class trotting events. 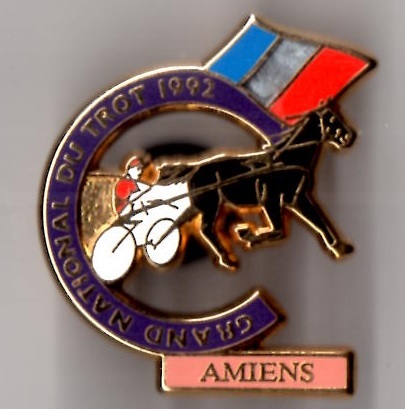 It was reconstructed in 1974 as a sand track of 1275 metres in distance and is known affectionately as the small Vincennes. 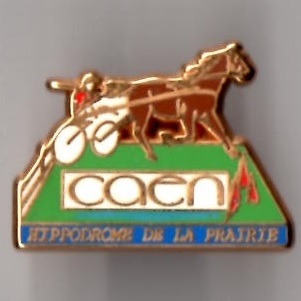 The racecourse at Caen is famous for being the first French course to cater only for trotters. 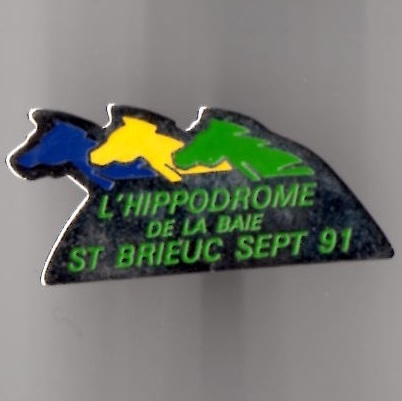 It was opened in 1839, although in each of the 2 years prior to this it held prairie races. 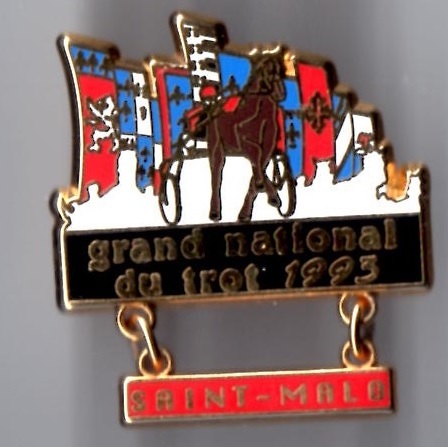 The impressive sand track is of length 1954 metres with a width of 25 metres and 450 metre straight. 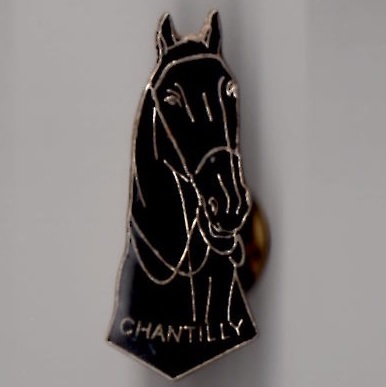 Chantilly racecourse is based in Chantilly, Oise about 30 miles north of Paris. 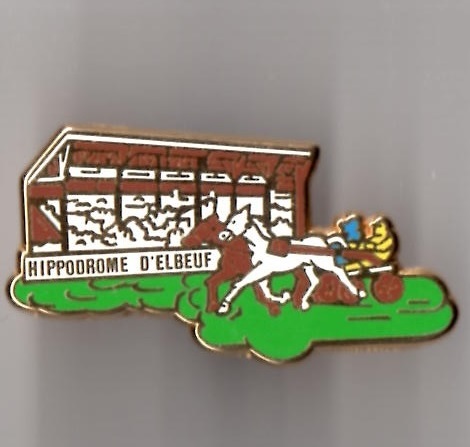 Its first recorded meeting was held on 15th May 1834, whilst its facilities were improved significantly over the next 45 years, including a grandstand, which is still operational today, which was opened in 1879. 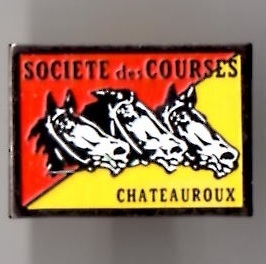 Its most important race is the Prix du Jockey Club which was first run in 1836 for 3 year olds over 2100 metres. 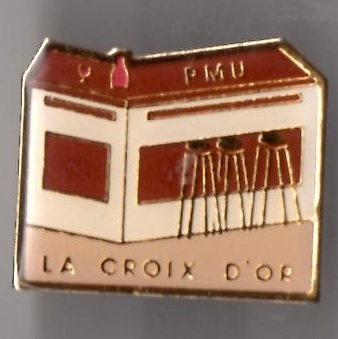 That first event was won by Frank. 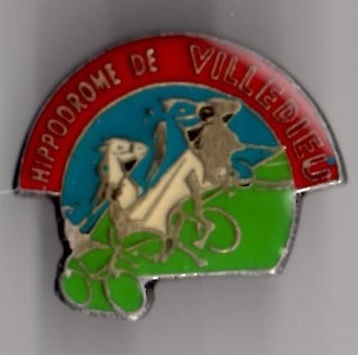 In 1976 Youth won it for Maurice Zilber and Freddie Head. 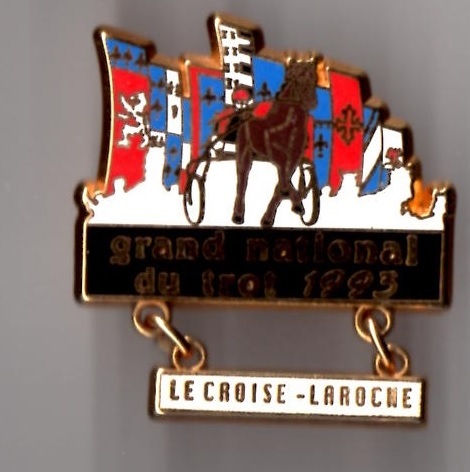 The racecourse at Chartres is located in the Loire Valley region of France. 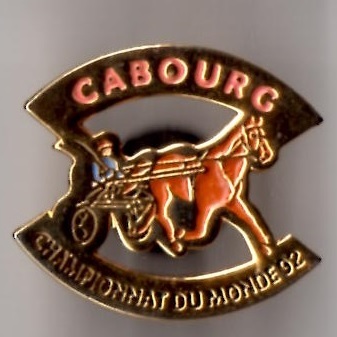 It is a category one racecourse hosting trotting races on a course which can cater for 2300 metre races as well as 2825 metres and 2850 metres. 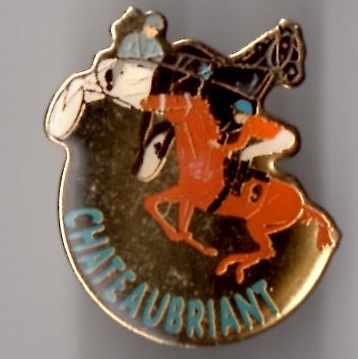 The Chateaubriant racecourse hosts 15 meetings annually, offering 67 trotting races on a sand track of length 1400 metres with a 380 metre straight. 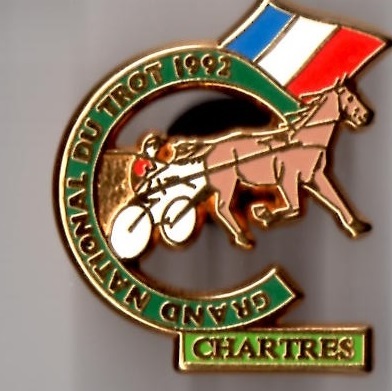 The Chateauroux racecourse offers equestrian sport on the Petit-Valencay racecourse. 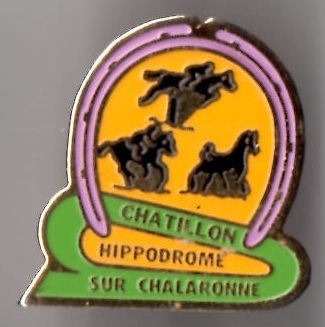 The Chatillon-sur-Chalaronne racecourse is a grass track of length 1243 metres with a 400 metre straight. 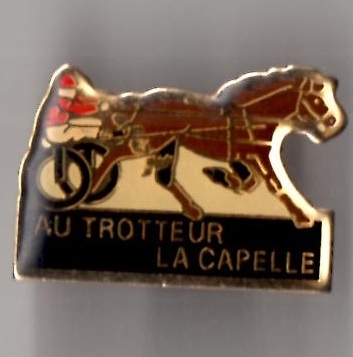 The trotting track can accommodate 5000 punters and covers an impressive 20 hectares. 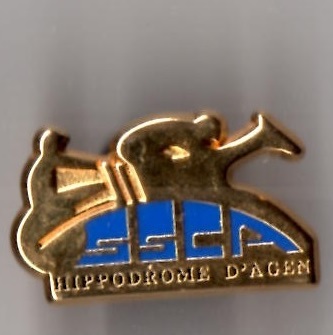 It hosts 7 meetings annually, starting in February. 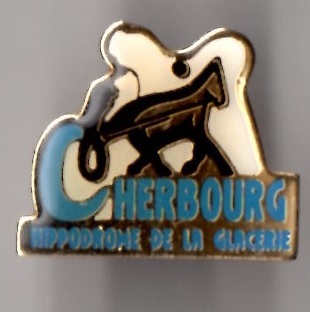 The Cherbourg racecourse is known as La Glacerie and held its inaugural 2 day trotting meeting on 25th and 26th September 1836. 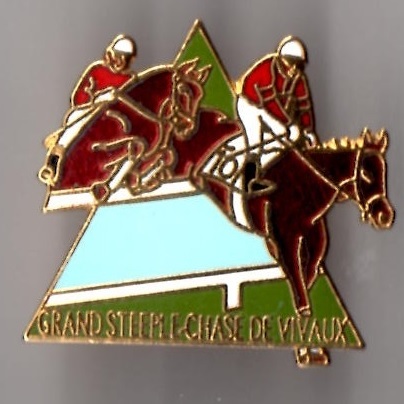 The racecourse now consists of a 1200 metre track with width 24 metres and a 280 metre straight. 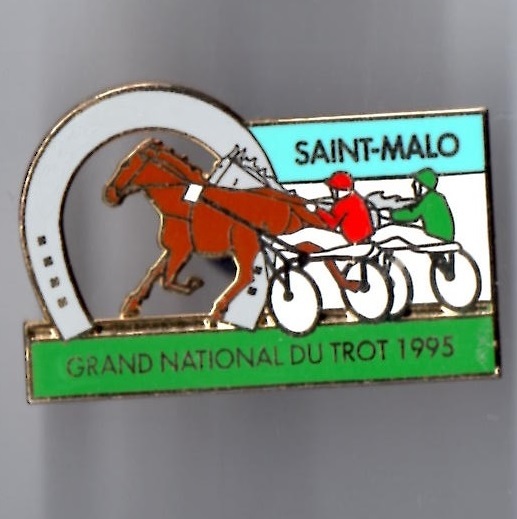 Traditionally it offers 2000 metre races, as well as 2550 metre and 3200 metre races. 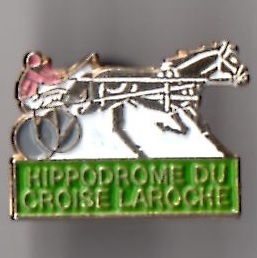 The Croise Laroche racecourse Marcq-en-Baroeul is a 1665 metre long ashtray track offering trotting and horse races. 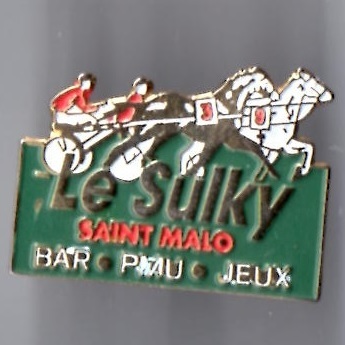 It enjoys the benefit of a 200 seater panoramic restaurant and also has a 1500 metre grass track with 350 straight. 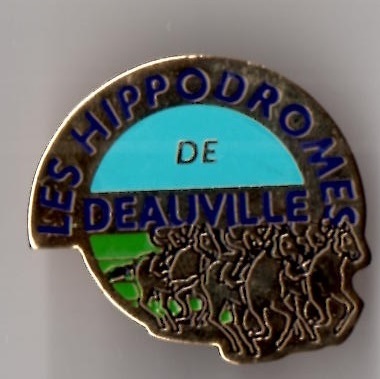 Located in the Calvados region of Deauville, the Hippodrome Deauville La Tourques was built in 1862 by Charles Auguste Louis Joseph. 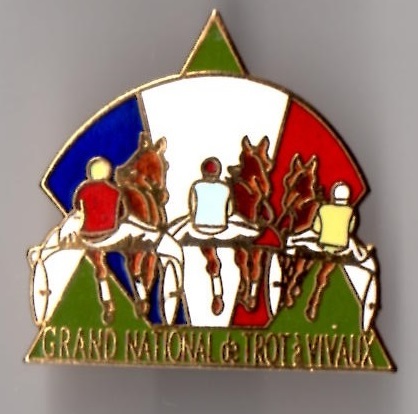 It hosts 5 Group One races each year, including the Prix Jean Romanet, Prix Rothschild and Prix Maurice de Gheest. 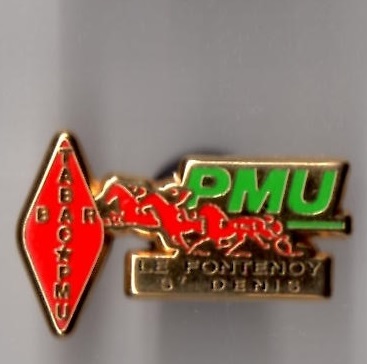 The Prix Morny is a Group One race over 1200 metres and was first run in 1865 when won by Puebla. 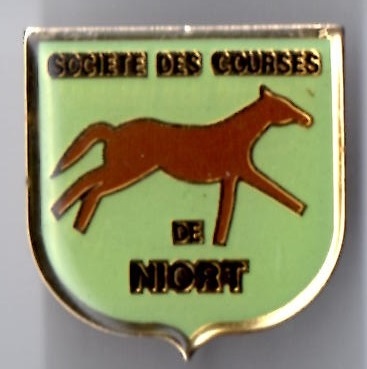 Lester Piggott won in 1970 on My Swallow and again in 1973 on Nonoalco. 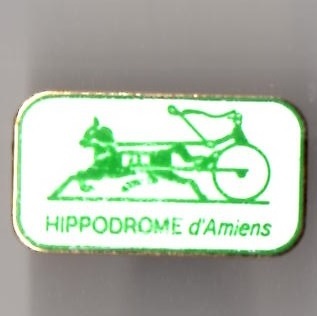 The Dieppe racecourse of Rouxmesnil-Bouteilles hippodrome is located a short distance from the centre of Dieppe in the Normandy region of France. 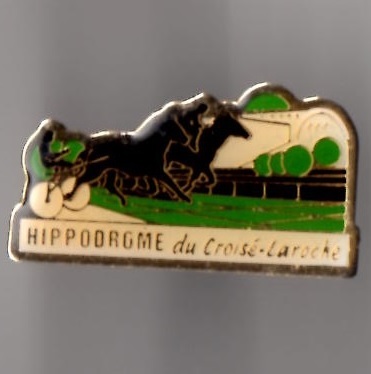 The course is a class two course, one of 17 racecourses in the Federation of courses, and offers trotting, flat races and races over obstacles. 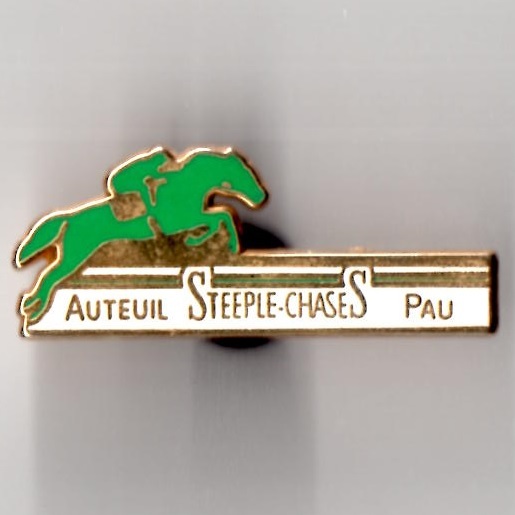 The principal distances offered at the track are 1350 metres and 2550 metres. 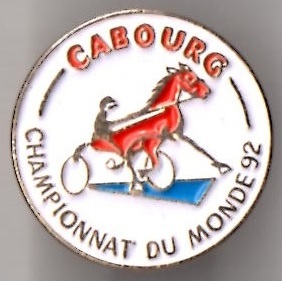 The racecourse of Saint-Aubin-les-Elbeuf is situated on the right hand bank of the Seine just a short distance from Rouen in the Normandy region. 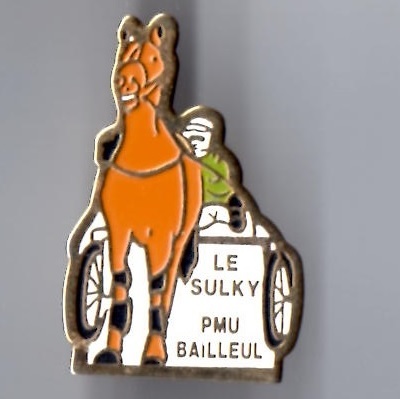 It is known locally as the ‘Racecourse of Brulins’ and is a class 3 racecourse which offers a full trotting programme. 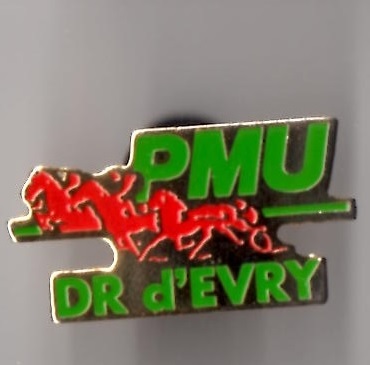 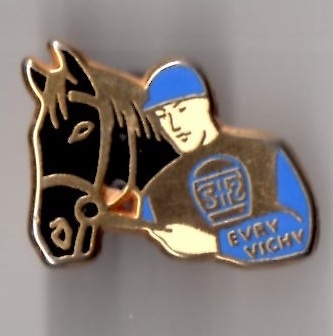 The former Evry racecourse was known as Ris-Orangis racecourse, holding its inaugural meeting on 5th April 1973. 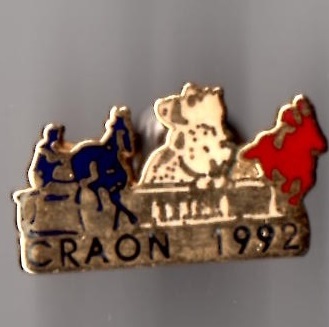 It operated successfully for 33 years before closing its gates for the final time on 3rd December 1996. 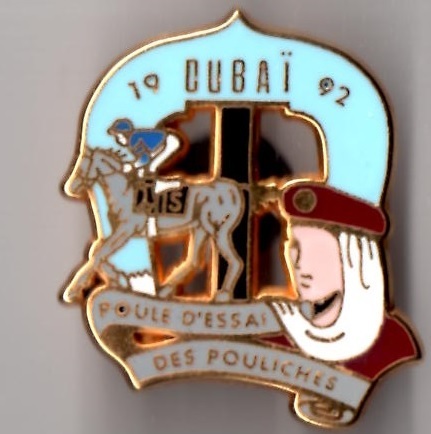 From 1998 until 2000 the Emir of Dubai made use of its training facilities, after which its future was uncertain. 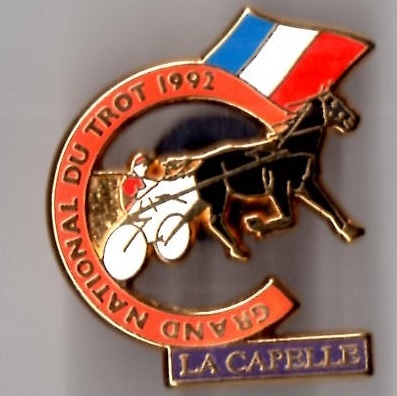 La Capelle racecourse, also known as Thierache, is a trotting course in the Aisne region. 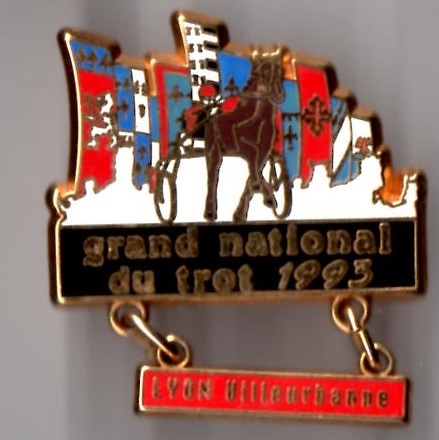 It first staged racing in 1874. 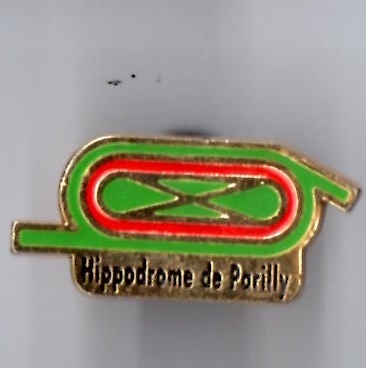 The ‘Gatiniere’ racecourse of La Roche-Posay is a grass trotting track of 1125 metres in length and a flat track of 1400 metres. 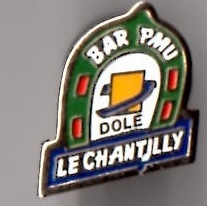 It also boasts an obstacle course over 1025 metres containing 11 obstacles. 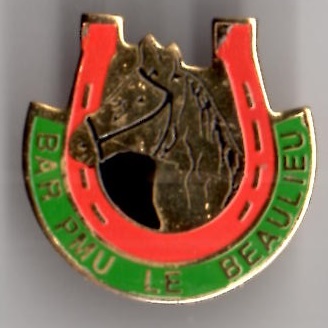 The racecourse of Bellevue-la-Foret is located a short distance from Laval in the Mayenne region of France. 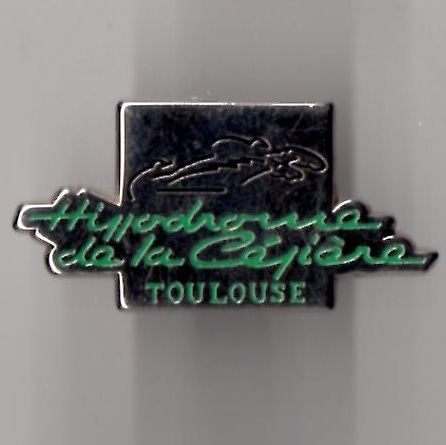 It spreads over 45 hectares and has a 1250 long track with a straight of 315 metres. 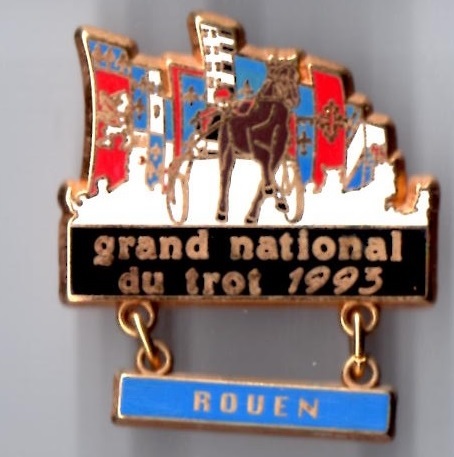 The racecourse hosts one of the stages of the Grand National du Trot. 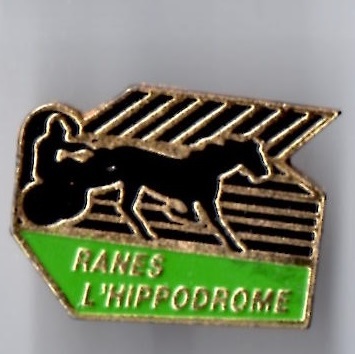 The racecourse of Genetes has staged racing since 1890 and races annually on the second Sunday in July. 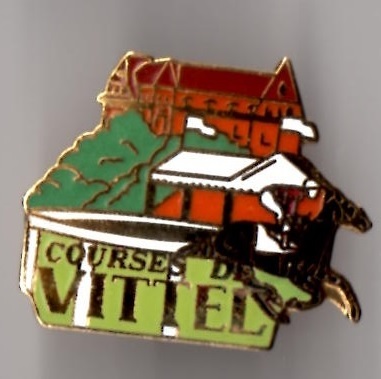 It enjoys beautiful views of Mont St Michel and many locals flock to the course to enjoy trotting races. 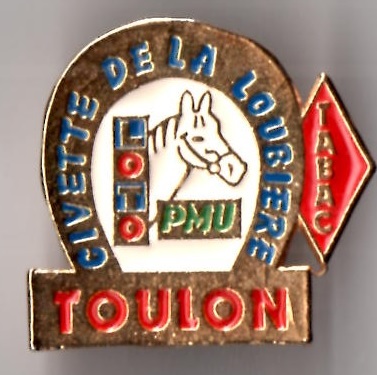 The town of Lamotte-Beuvron is located in the Loir-et-Cher region of Central France. 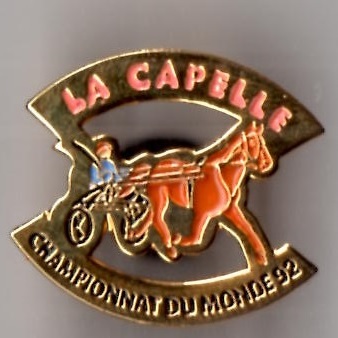 It is well known for hosting the French Pony Championships on the Federal Equestrian Park each July. 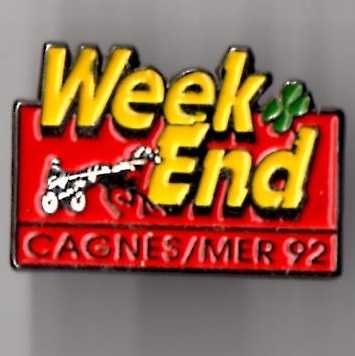 The racecourse of Lisieux covers 23 hectares and contains a grass track of 1520 metres with straight 330 metres, and a sand track of 1248 metres with straight run-in of 300 metres. 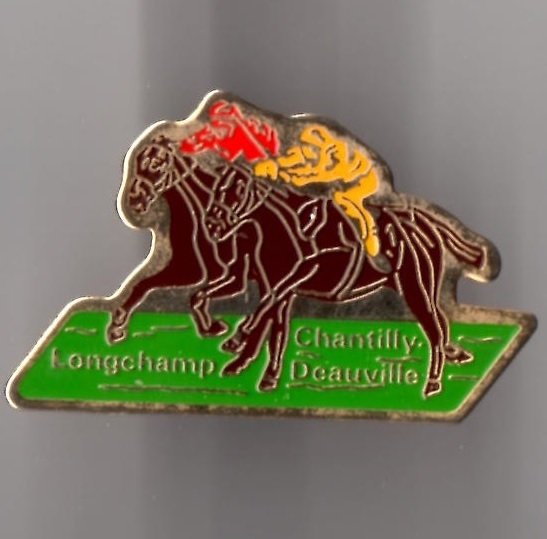 The famous Longchamp racecourse is situated in the Bois de Boulogne in Paris. 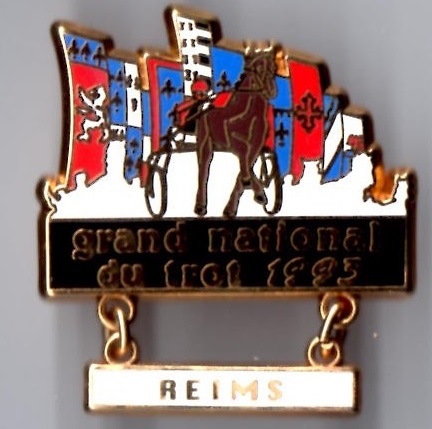 It has held races since 1857 with the first meeting being held on 27th April of that year when Napoleon III was in attendance. 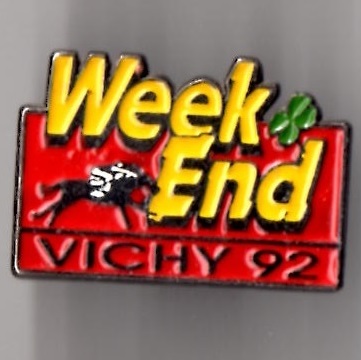 Arguably viewed as France's most prestigious racecourse, it hosts the Prix de L'Arc de Triomphe each October. 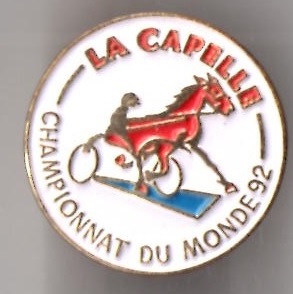 First held in 1920 for 3 year olds and upwards and run over a mile and a half, it is rightly seen as the most important race in Europe. 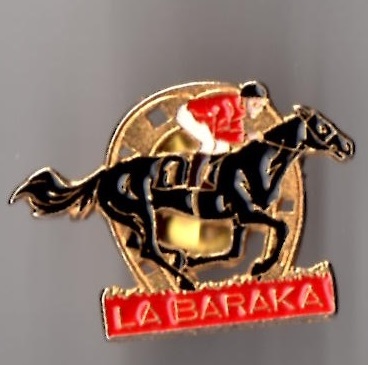 That first running was won by Comrade ridden by Frank Bullock and trained by Peter Gilpin. 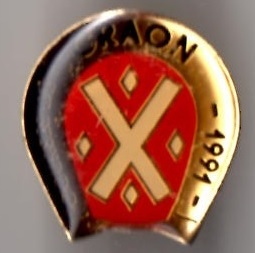 Ksar then won it in both 1921 and 1922. 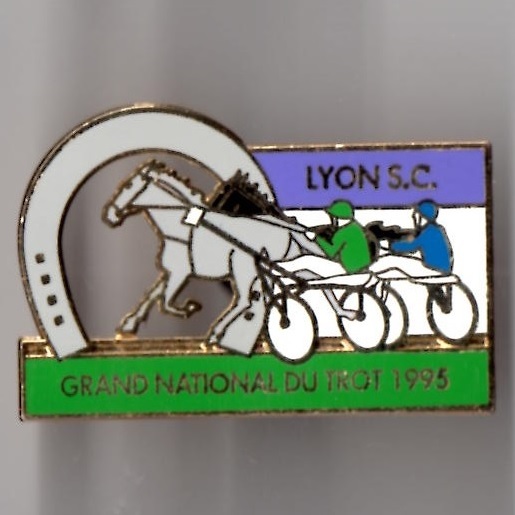 The Lyon racecourse is currently situated in Parilly and was first opened for business in 1965 after the closure in 1964 of Grand Camp at Parc de la Tete d'Or. 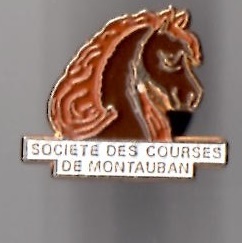 Records indicate that the first course opened in 1867. 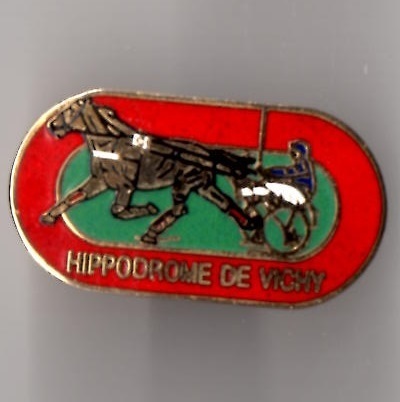 In 1900 the Hippodrome de Villeurbanne in East Central France opened its gates and still hosts racing today. 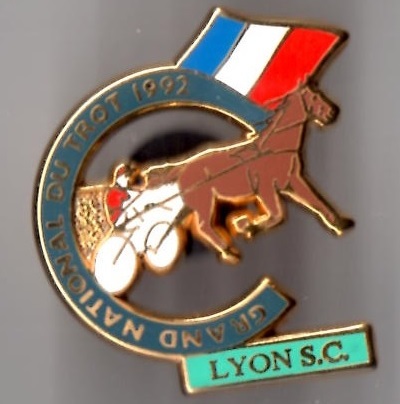 The principal race at Lyon-Parilly is the Group 3 Prix Andre Baboin, run over 2000 metres each October, which was first run in 1982 at Bordeaux when won by Darly ridden by Alain Lequeux. 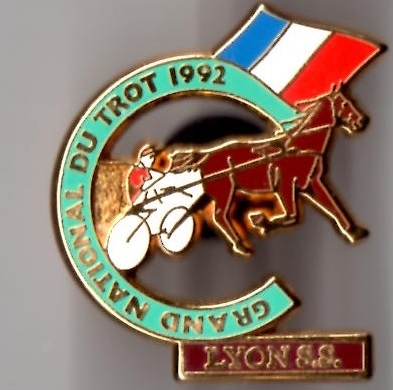 Lyon hosted the next running in 1983 when the Freddy Head ridden Dayzaan was successful. 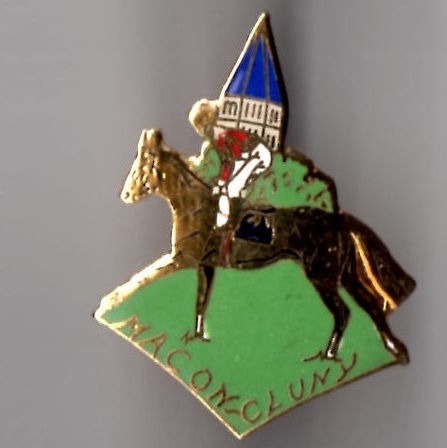 The Macon-Cluny racetrack contains a Class 2 obstacle course of length 1500 metres with a 350 metre straight which consists of 14 obstacles. 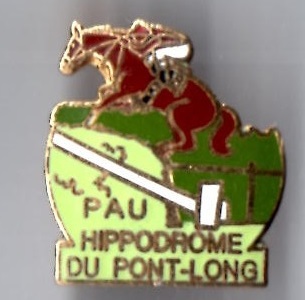 It also has a Class 2 course of length 1650 metres with 350 metre run-in, offering races of length 2150 metres and 2750 metres. 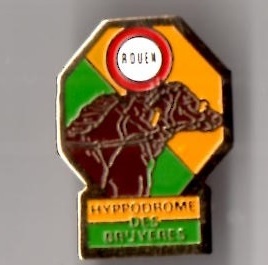 The Hippodrome des Allegres at Montauban offers both gallop races and trot races each summer, also staging mixed meetings generally in July. 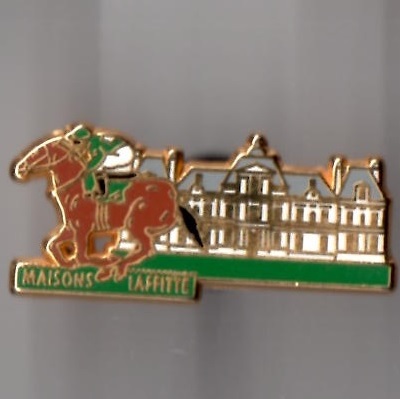 The racecourse at Maisons-Laffitte is situated in the North-West of Paris and was first opened for business in 1878. 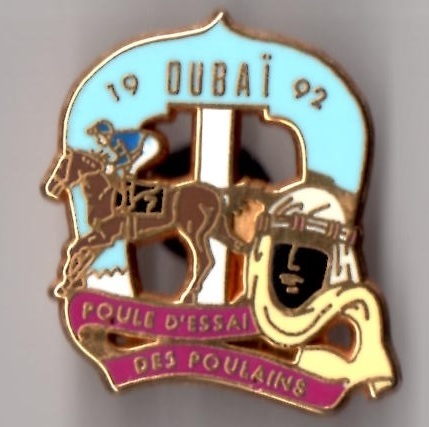 It currently hosts as many as 8 principal French races including the Criterium de Maisons-Laffitte, the Prix Robert Papin and the Prix Miesque. 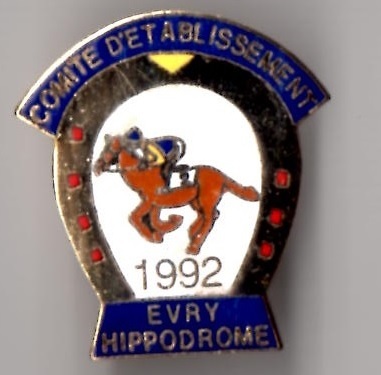 The Miesque is for 2 year olds over 7 furlongs and was first run in 2001 when Contemporary was successful. 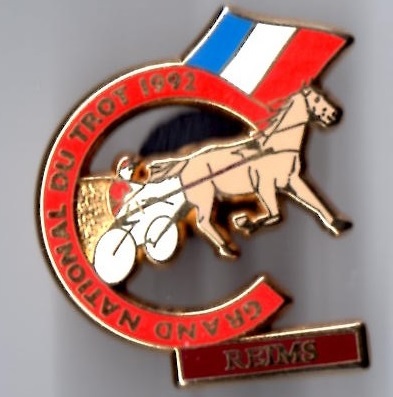 The Prix Robert Papin is also for 2 year olds over 5 1/2 furlongs and was first run in 1892 when known as the Omnium de Dex Ant. 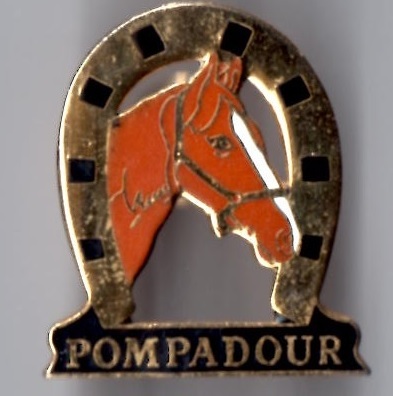 That first race was won by Commandeur. 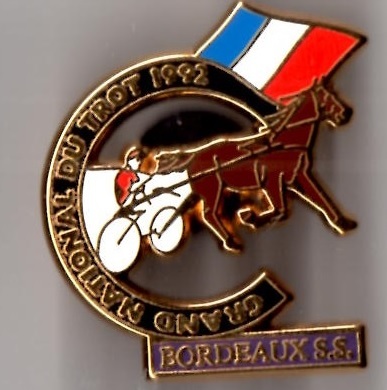 The Criterium is another 2 year old race over 6 furlongs and run since 1891 when Idalie won. 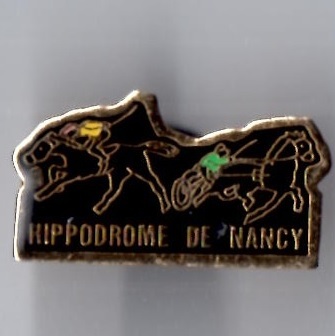 The racecourse at Nancy covers 33 hectares and hosts flat racing, obstacle racing and trotting. 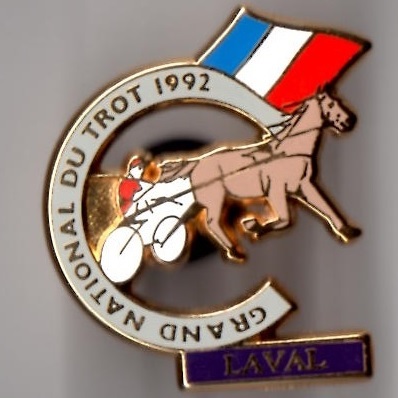 The gallop track is of length 1600 metres, the grass obstacle course is of length 1400 metres, while the trotting track is covered by red ash and is of length 1180 metres.  It has an impressive, panoramic seating area which can cater for up to 700 people. 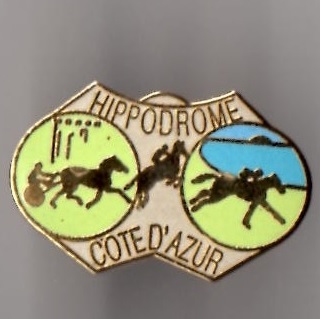 On the outskirts of Paris, Hippodrome Saint-Cloud was opened as a turf racecourse in 1901. 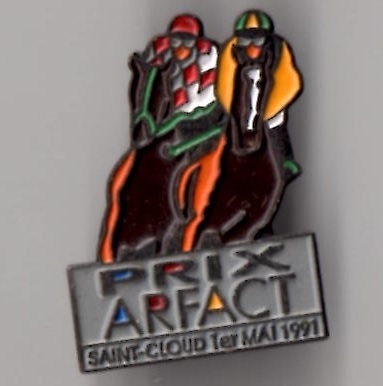 Its principal races are the Criterium de Saint-Cloud, run each October, and the Group One Grand Prix de Saint-Cloud run in late June. 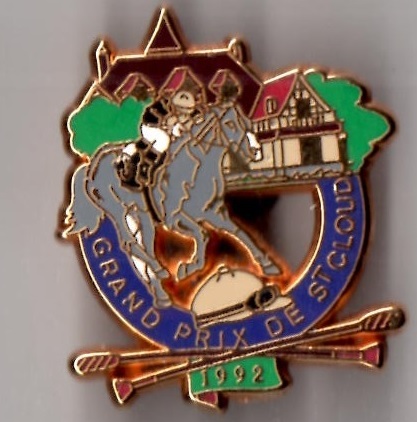 The Grand Prix is over 2400 metres and was first run in 1904, although this was at Maisons-Laffitte and Gouvernant was successful. 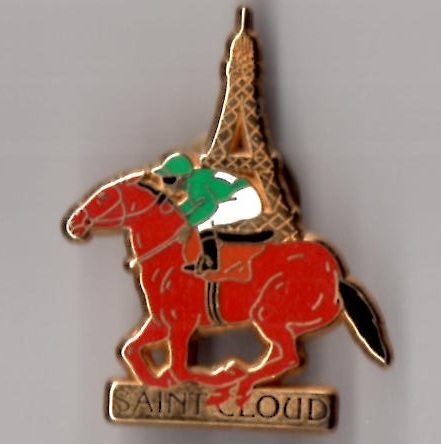 The Criterium de Saint-Cloud is for 2 year olds over 2000 metres and was won in the inaugural 1901 running by Illinois. 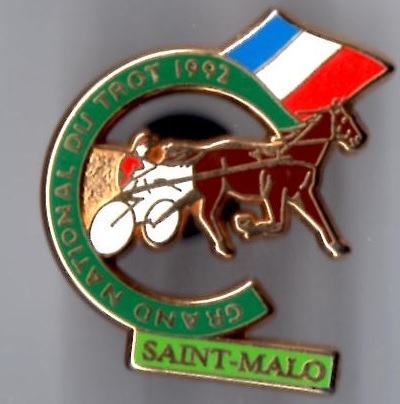 The Saint-Malo racecourse of Marville is located in Ille-et-Vilaine and offers both gallop and trotting races. 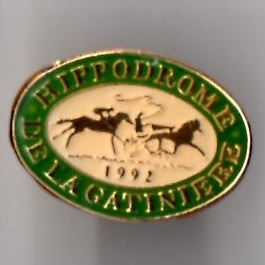 The gallop track is a grass circuit of length 1500 metres, while there is also a sand track of length 1360 metres. 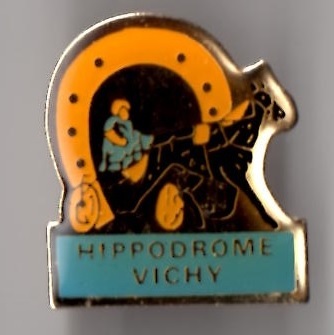 The Hippodrome Cepiere is located about 4 kilometres from the South-Western city of Toulouse and has a history dating back to 1866. 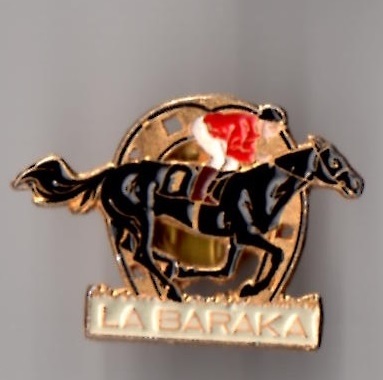 The turf track has a circumference of just over 1870 metres with a straight run-in of 430 metres. 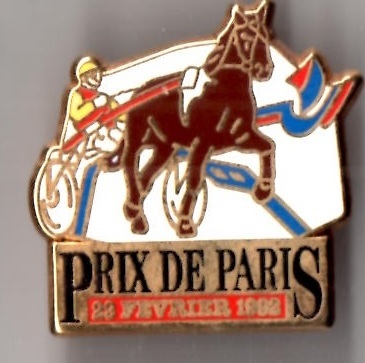 Its principal race, a Group 3 race, is the Prix Fille De L'Air for fillies and mares which are 3 year olds and upwards and is run over 2100 metres, first contested in 1902 when won by Reine des Fleurs. 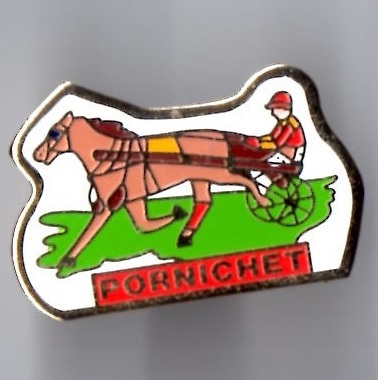 It is run each November and has been won twice by Punta Gorda in 1906 and 1907, and by Ahohoney in 1984 and 1985. 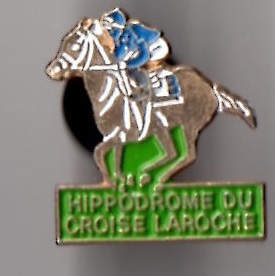 The track also hosts 8 Listed races. 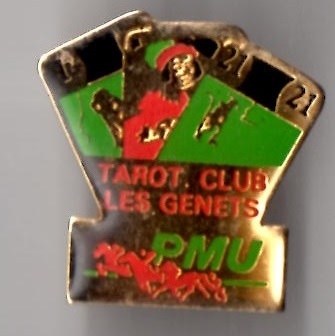 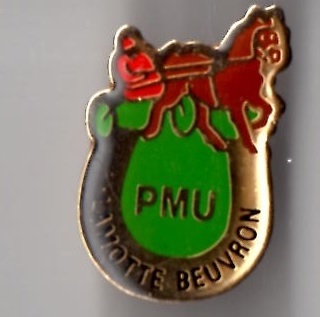 In April the Prix Aymeri de Mauleon is for 3 year olds, the Priz Caravelle for 3 year old fillies and the Le Vase d'Argent for 4 year olds and upwards. 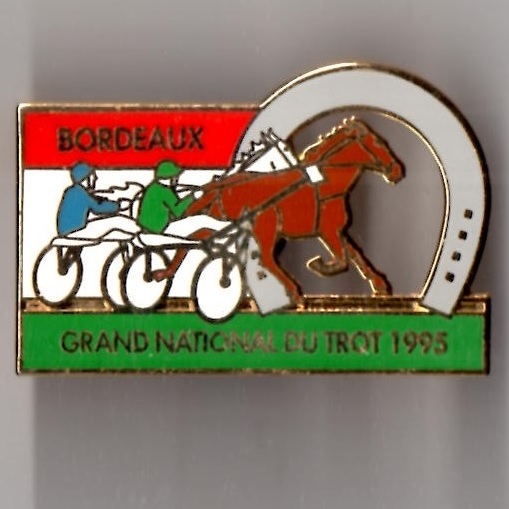 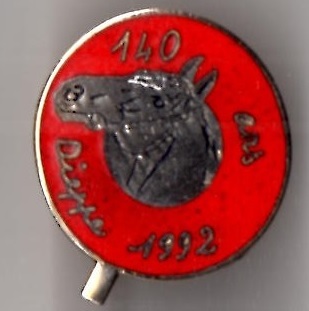 The Derby du Languedoc is contested each June over 2400 metres for 3 year olds. 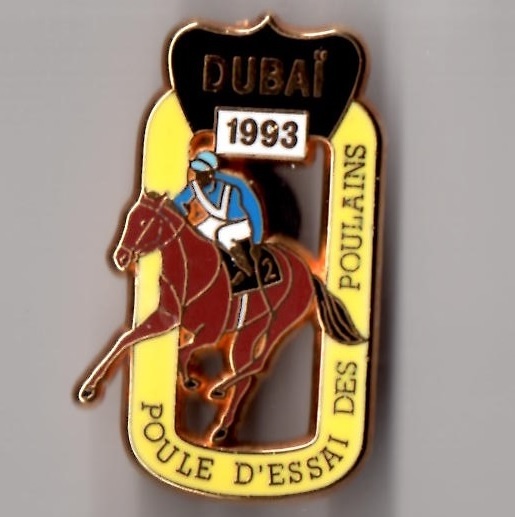 In September the Prix Occitaine is for 3 year old fillies over 1900 metres, while the Prix Panacee is over 2400 metres for fillies and mares 3 years old and upwards.